Cinderblock breaks Plasmus out of jail and a fight divides some members of the team. Starfire's sister, Blackfire comes to earth. Weird alien robots start attacking Starfire and it is up to the Teen Titans to protect one of their own, but things are not always what they appear to be. Slade hires the newest graduates of the H.I.V.E. to take on the Teen Titans. Slade finds a pair of super powered brothers, and convinces them to use their powers for their own amusement, no matter the cost to others. The Titans show up and show them what really matters. Cyborg is frustrated when his limited battery charge allows a villain to escape. The mysterious robot, Fixit, might have the solution - if Cyborg is willing to pay the price. It will take some time, because i am busy in other stuff right now. 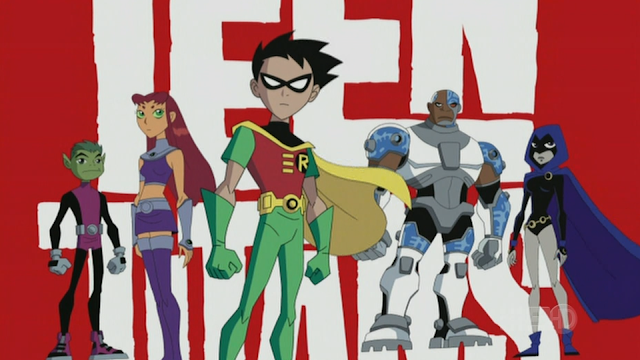 Upload more episodes of Teen Titans Season 1.I love this cartoon very much. where are the other episodes.?????? ?